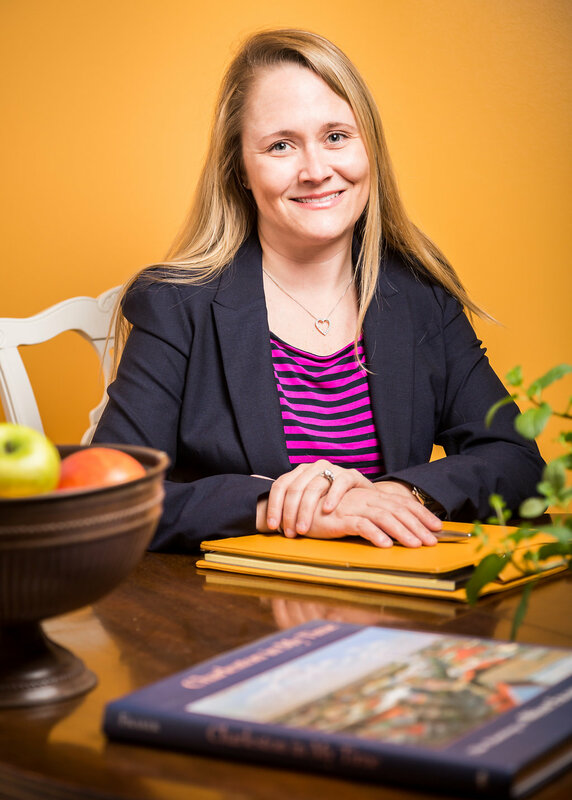 Originally from Greenville, South Carolina, Corie Hipp graduated from the College of Charleston in 2000 with a Bachelor of Science degree in Business Administration. She also holds a Bachelor of Arts degree in Graphic Design from the Art Institute of Charleston. Corie specializes in communication through marketing, public relations, strategies, and graphic design – including video, photography, print, digital, and web-based design and communications, basically she is the ones who makes sure to find the best digital agencies for our clients. She handles most of the branding and graphic design needs of our clients. From personalized invitations, table decor and centerpieces to large scale banners, signs and event collateral, she can maneuver Adobe Creative Suite with flying colors to ensure your event has the branding to make it memorable for your guests! 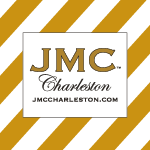 While she has many proud moments throughout her 20 years in Charleston, switching roles this past November to become one of very few JMC Charleston brides was likely one of the proudest moments of her life. It’s not often you get to work your own wedding using your friends and colleagues as your vendors – it’s like having your cake and being able to eat it, too – literally!